GOOGLE has admitted it mistakenly collected personal information using its Street View cars, saying it has now implemented changes to improve its internal privacy procedures. A recent review of the mistakenly collected data found that the company in some instances captured entire emails, URLs and user passwords, said Allan Eustace, senior vice president of engineering and research. In a post on the official Google blog, Mr Eustace said the company was working to delete the data as soon as possible and Google was “mortified” the information had been mistakenly gathered in the first place. A review of privacy controls was prompted after the company announced in May that its Street View cars had inadvertently captured the unencrypted data. In response, Mr Eustace said the company has appointed a privacy director to oversee controls both for the company’s products and internal affairs, had improved training for engineers and other employees that handle collection of data and was beefing up its internal compliance regulations. 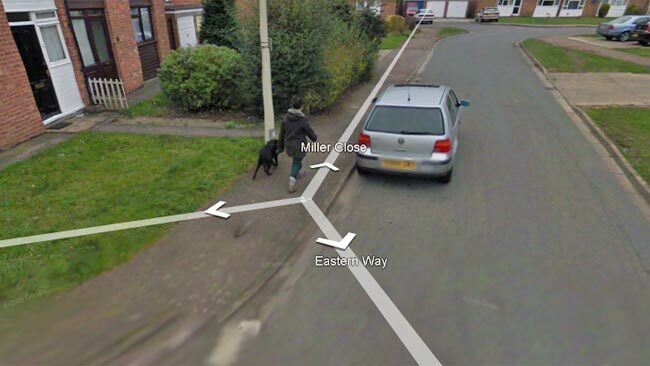 Google Street View is a feature of the company's online maps that offers images from a road-side perspective.